Daystate Huntsman Regal XL NOW AVAILABLE at www.AirgunProShop.com!Airgun Content for All Daystate Huntsman Regal XL NOW AVAILABLE at www.AirgunProShop.com! 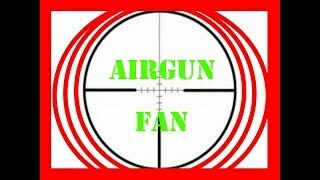 Let’s face it.. who wouldn’t want to spend a weekend shooting a $1200 airgun up in the woods! Ben took some time with the Daystate Huntsman Regal XL from www.airgunproshop.com and got some amazing results. Combined with the MTC Connect scope, this is one sweet package for target shooting or hunting.